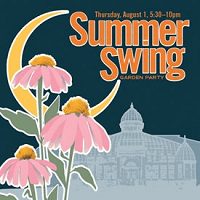 Franklin Park Conservatory is hosting a Summer Swing Garden Party on Thursday, August 1, 2013, from 5:30 – 10 p.m., similar to their former Cocktails at the Conservatory parties. This fun night out will be complete with food stations, specialty cocktails, and a full bar selection. Learn how to swing dance to the big band sounds of 16-piece In Full Swing. 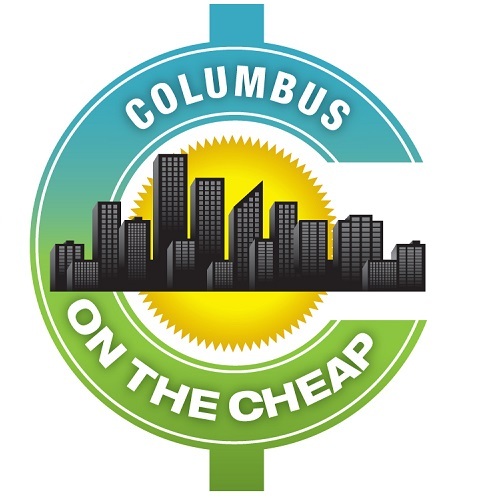 Admission is $11 per person and includes one drink ticket. Ages 21 and over. No reservations required.